When I heard the title, A Wife's Secret To Happiness, I automatically went to the worldly idea of standing up for yourself, advocating for your rights, being strong and proud as a woman, etc...But, Jen was in a Christian blogging group that I am in and I wanted to be optimistic about the book, so I signed up to help promote it. It came to my door about a week later and I sat down to dive right in. Jen had not only sent a pre-released copy of the book, but a massive mug (yes, my new favorite) and a cute pen. 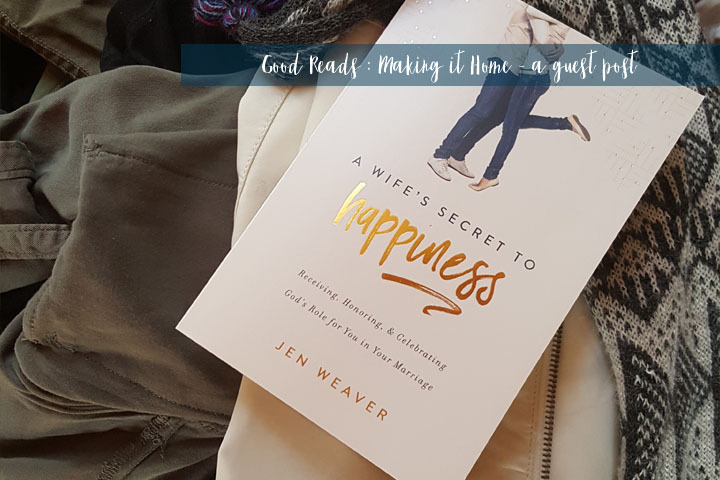 I was so overjoyed as I began reading and Jen's message became clear early on: the wife's secret to happiness is NOTHING similar to the standards that I mentioned earlier. Scripture references drip off the pages and the worldly viewpoint of marriage and wifery is thrown to the wind! Jen breaks everything down clearly, concisely and graciously. Her words are so sweet and she considers all sides in her writing. She does a fantastic job of making sure not to condemn or ostracize anyone through her words. Each chapter begins with a Scripture verse that the chapter is based off of and Ms. Weaver shares in friendly conversation, her struggle, and the truth that was given to her in order to correct her attitude, misstep, or what have you through the chapter. 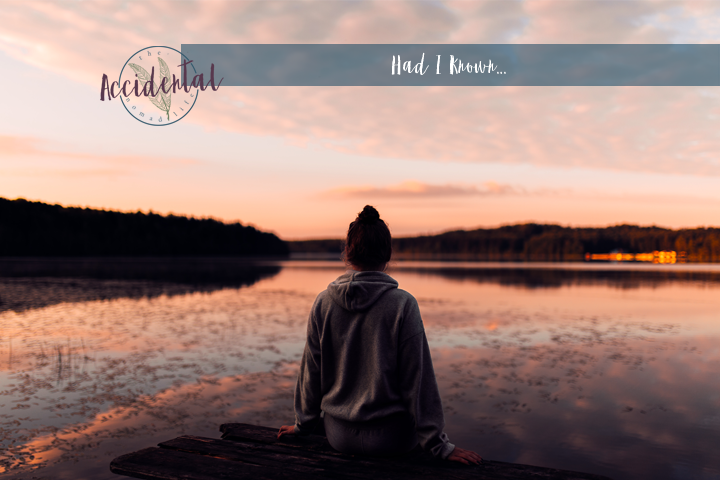 Opening the book and reading through it is like sitting with a friend at a coffee shop and chatting about your struggle and what you've learned from it. She ends each chapter with contrasting "wife-styles" a positive and a negative and leads into a quiz to assess which wife style you are living. She then concludes the chapter with ways to better yourself and step free of the negative wife style habits. I love that Jen's book is less about myself and more about God working through me - it is a whole new perspective in today's world for what being a wife should look like, feel like, and be like. I believe that whether you are single (not even dating), dating, or have been married for years, this book will apply to you! It is jam packed with wisdom and insights for living a happy marriage (an no marriage will be without difficulties) but A Wife's Secret to Happiness will give ways to make hardship easier. You can get a copy for yourself TODAY from Barns and Noble, Amazon, ChristianBook, and Books a Million! Want to know more? 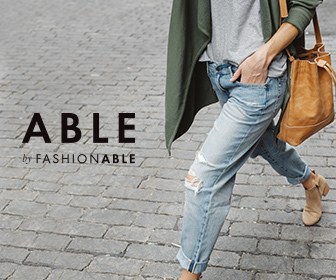 Take the Wifestyle quiz! Get yourself a copy, get a few copies, they'll make great small group books, and amazing wedding gifts!!! Also, in honor of her book release, Jen is hosting a PHENOMENAL giveaway!!! "Do you have a pitch you can’t wait to share with a publisher? Are you looking for an agent to represent your next manuscript? 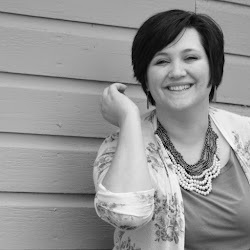 Wishing you had a professional blog critique or could get some expert social media feedback? Are you working to grow your platform or looking for practical encouraging feedback to take your writing craft to the next level? This contest is for you!" Go peruse her website a bit, get to know her, order your book, enter her giveaway - there's just so much fun right now, I can hardly stand it!!! I received a copy of this book for free to review with my honest opinion.